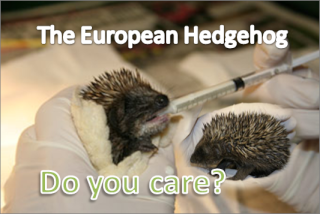 Do You Care- For The European Hedgehog? 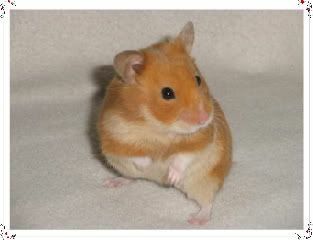 I travelled miles to buy her from a breeder in Scotland, as I do not support the big chain petshops as they tend to use animal mills for breeding We have no local hammie breeders in the north east, but the trip was well worth it. 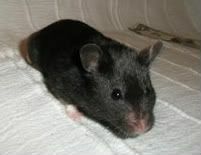 She was only 12 weeks when I took her in as she was one of 80 hamsters that were rescued by the rspca. 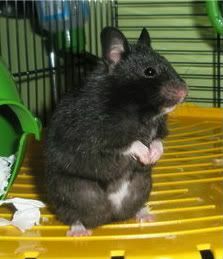 I love her to peices...she is one of the most cuddliest hammies that I have ever owned. They are so cute! Thanks for sharing their lovely pictures. The second one looks loads like one of my hamsters. 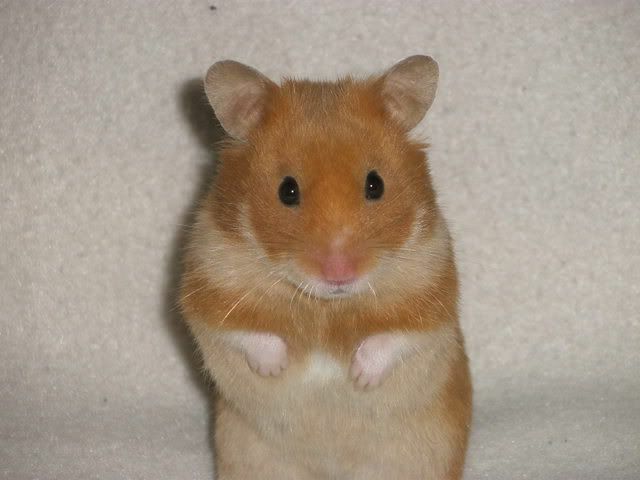 Beautiful photos of gorgeous hamsters!! Part of being sane is being a little bit crazy. I'd walk right up to heaven and bring you home again. 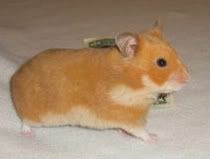 They are beautiful hamsters and very lucky by the sounds of it!